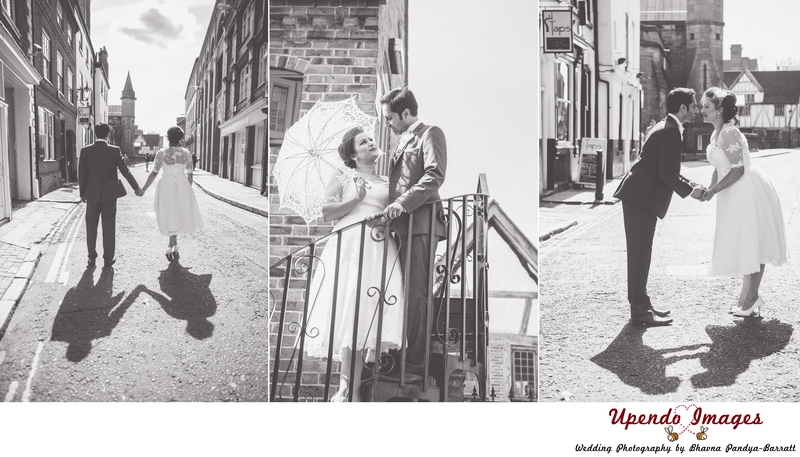 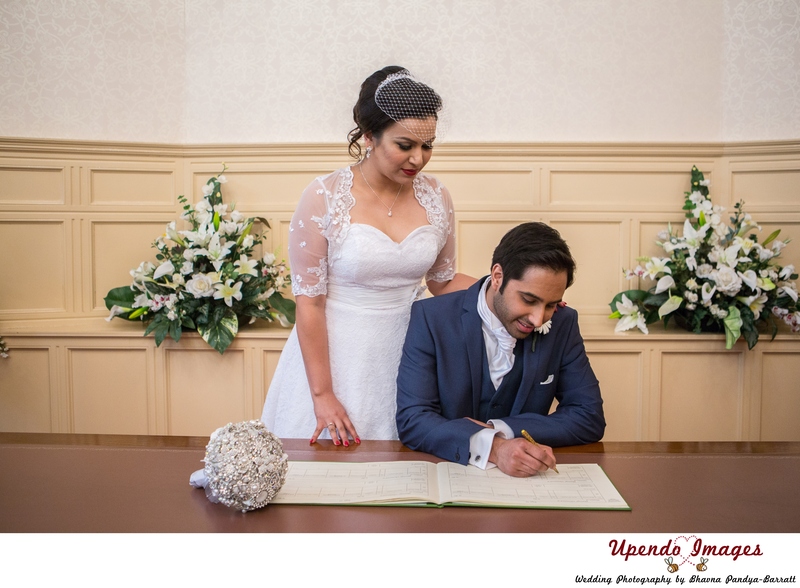 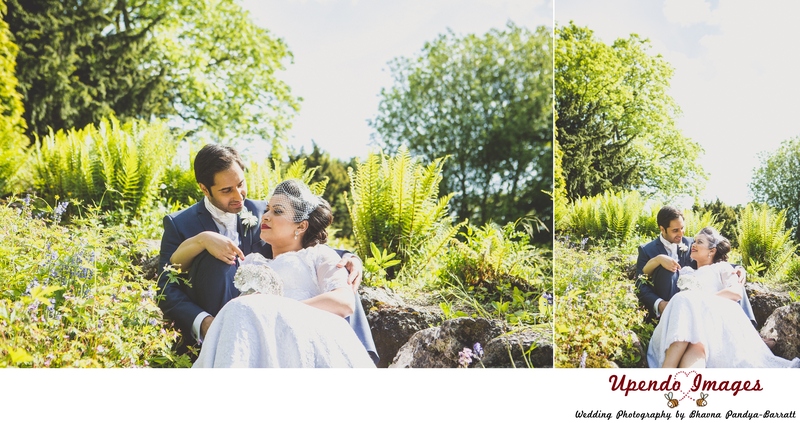 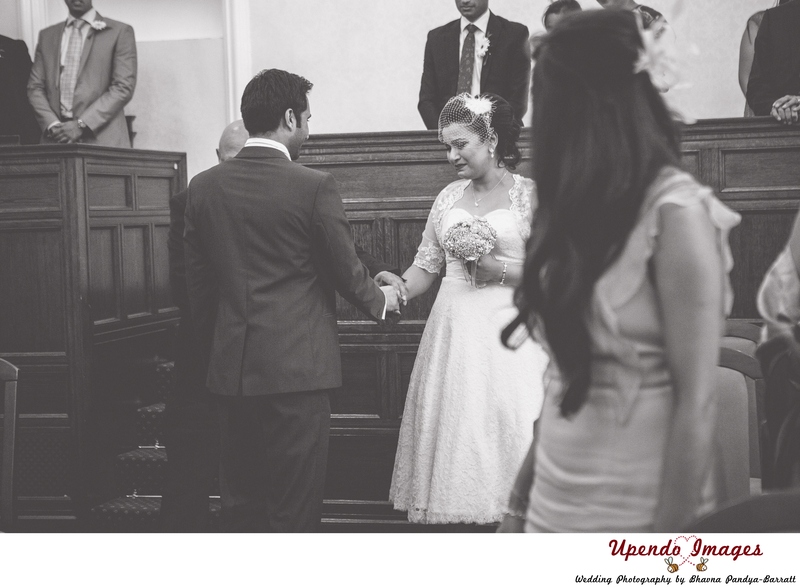 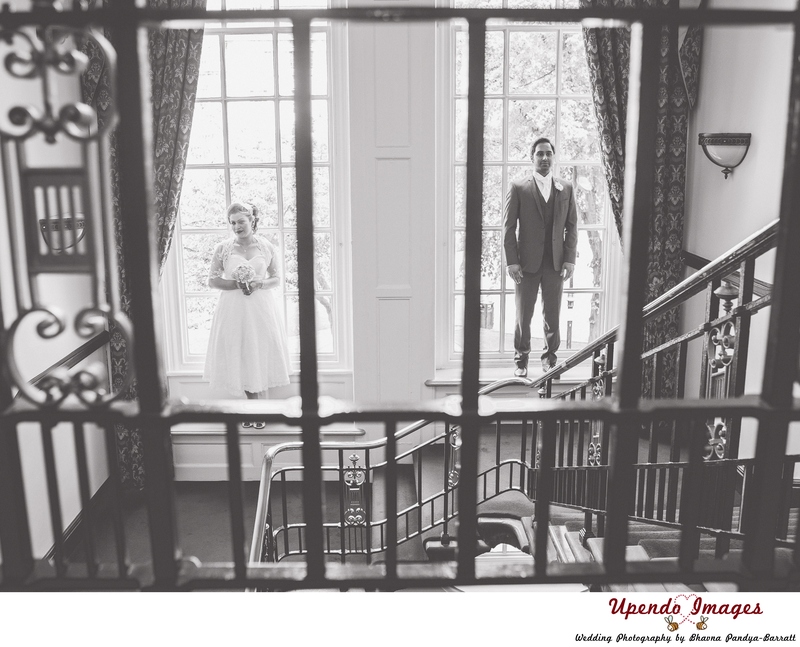 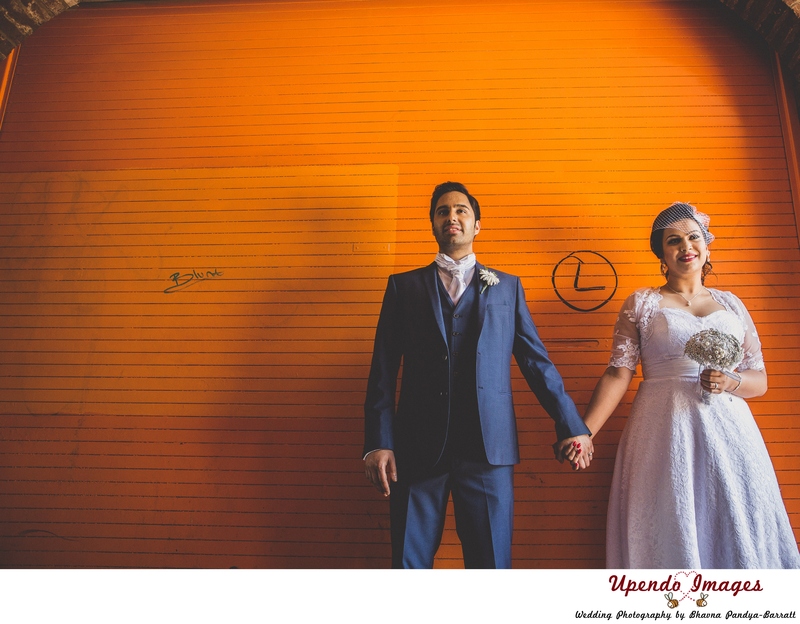 I’ve said it before when I posted their pre-wed images that you can see here, I LOVE Sheena & Mitesh. 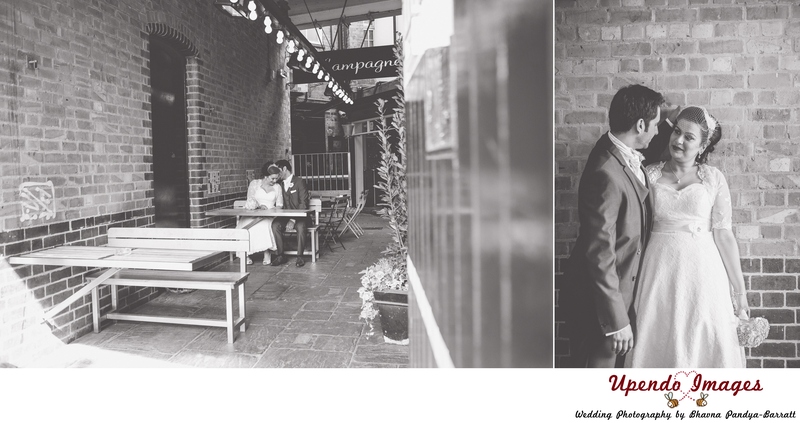 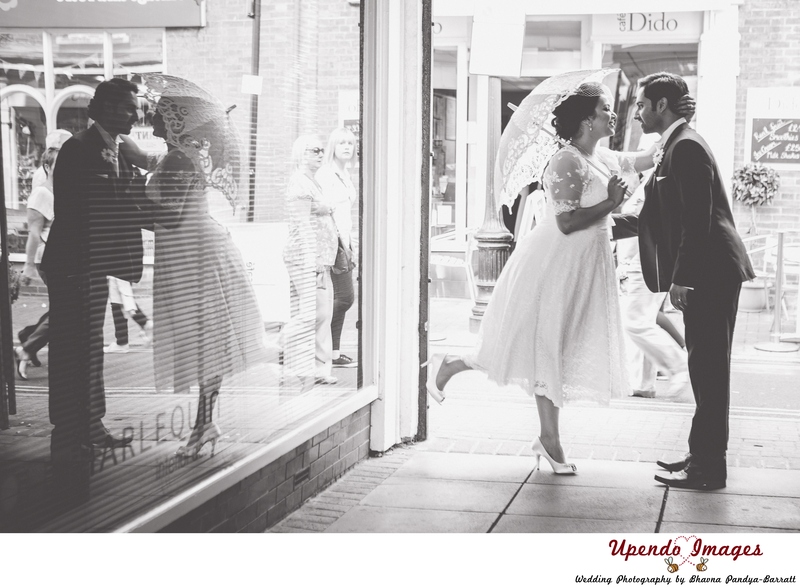 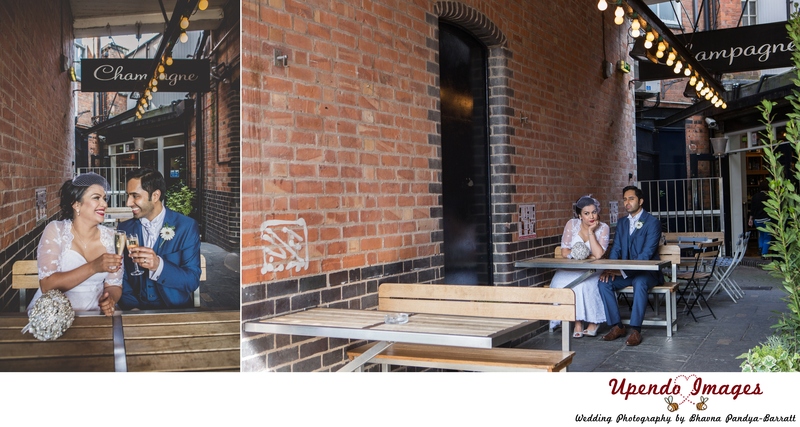 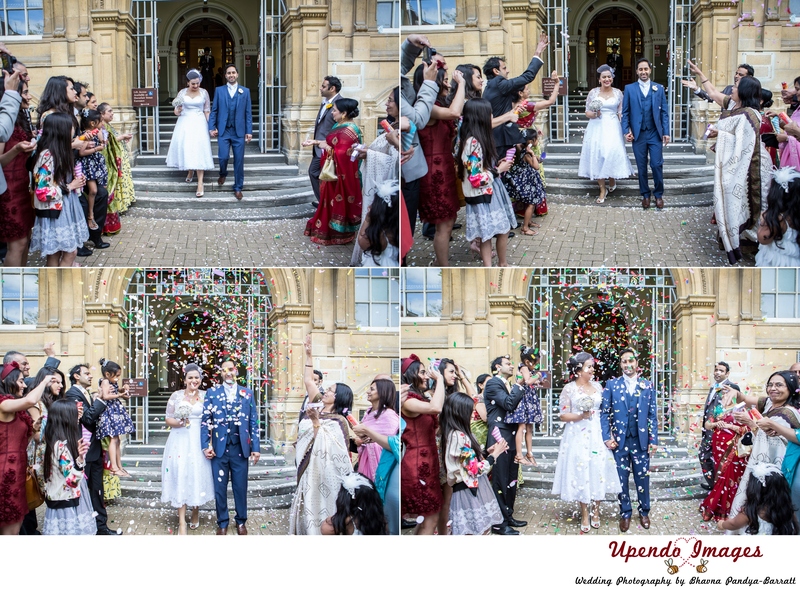 We had so much fun at their pre-wed in London and equally just as much fun at their civil wedding in Leicester. 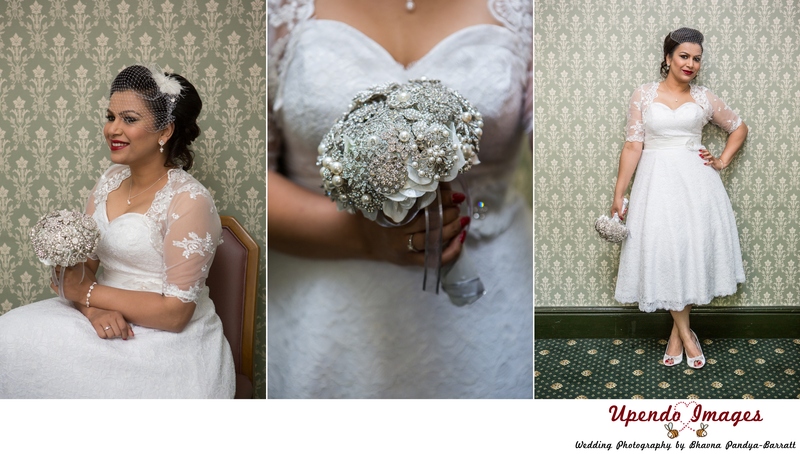 Sheena’s sister Leena did her hair and make up, Sheena made her bouquet herself and her dress was stunning! 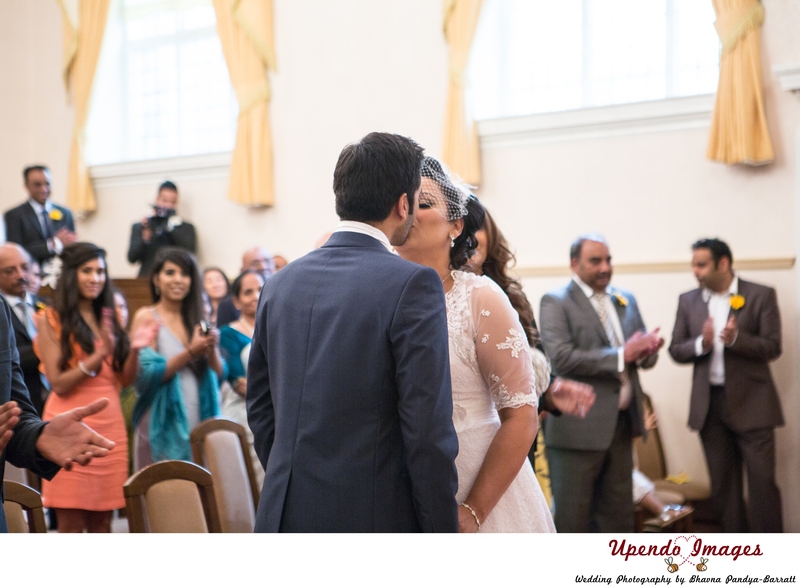 I won’t forget how emotional Sheena was when her father gave her away…. 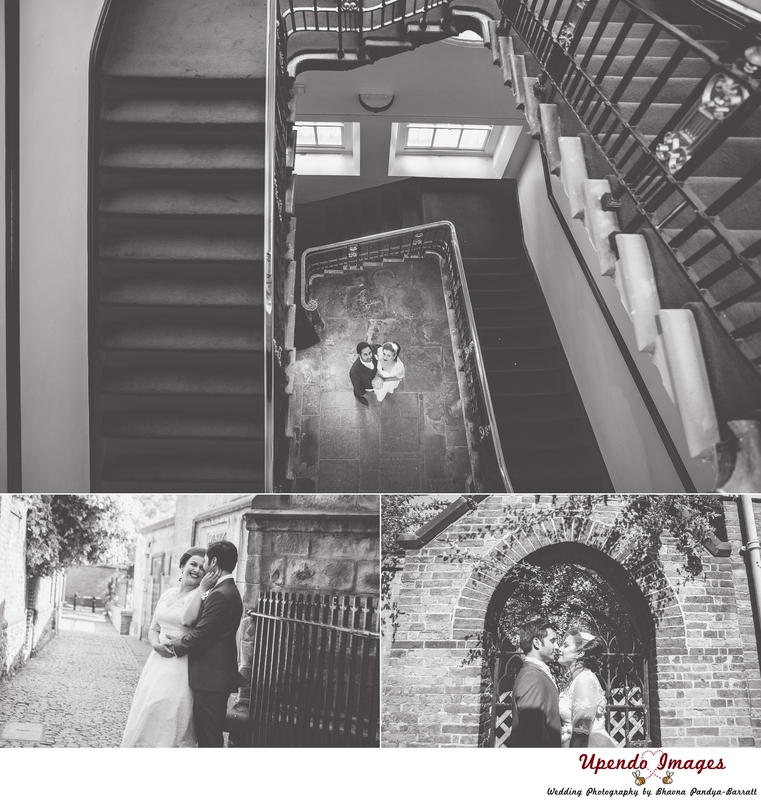 Love your work! 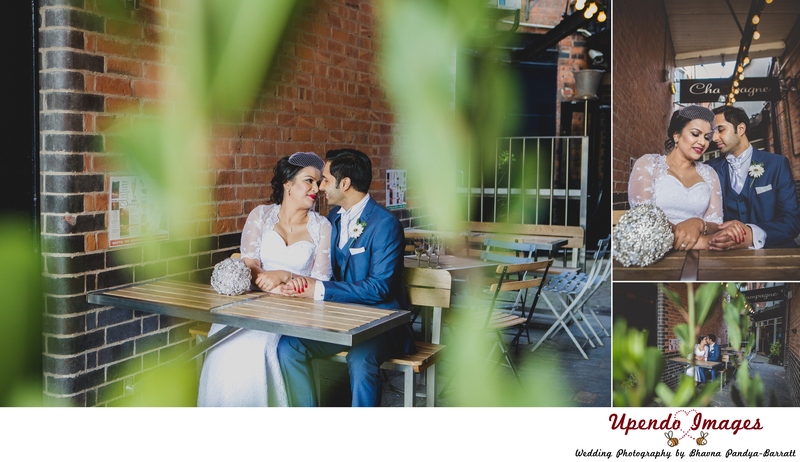 I’m looking for a good photographer for my wedding next year. 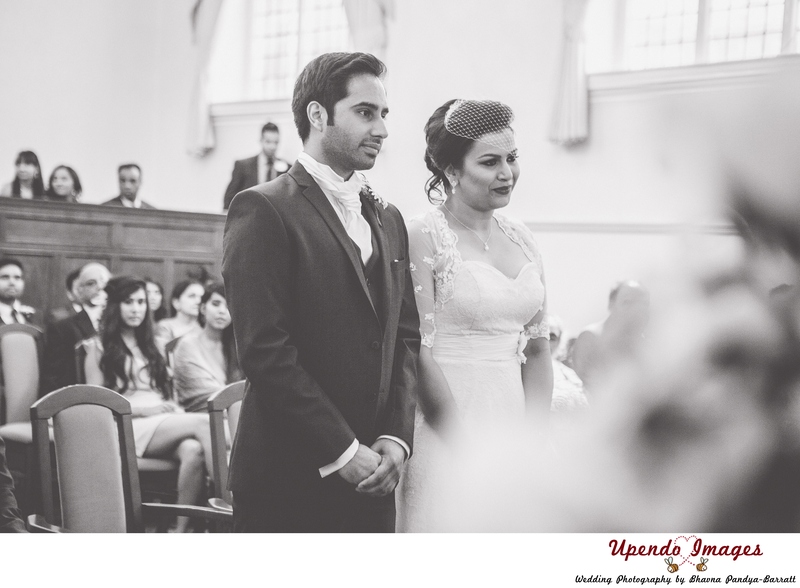 Please can you contact me on 07411277517 preferably on the weekends.